As the 2018 midterm elections quickly approach, you might find yourself lost in the constantly changing news cycles and crazy headlines. 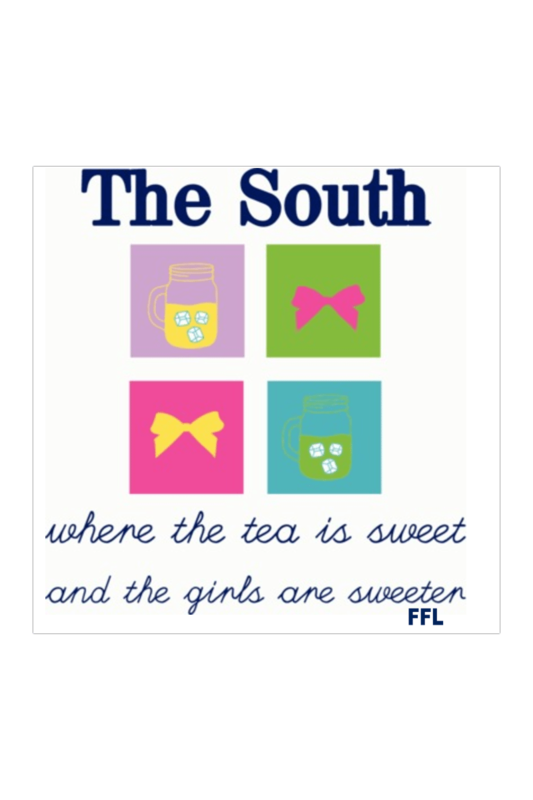 One of the easiest ways to keep up with what’s happening and digest it all is to follow other political pundits and conservative organizations on your social media. 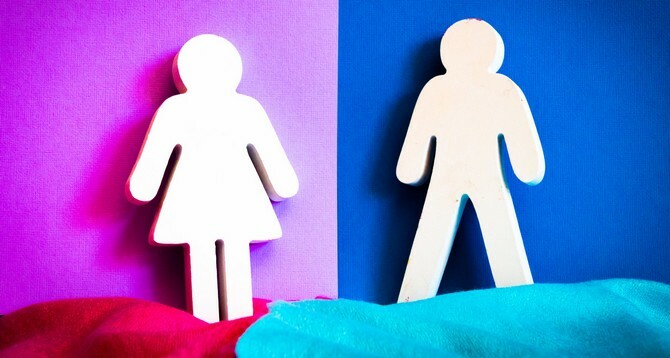 When you’re spending the day mindlessly scrolling through Twitter, there are accounts you should be following to help you make sense of what’s happening in the world around us. 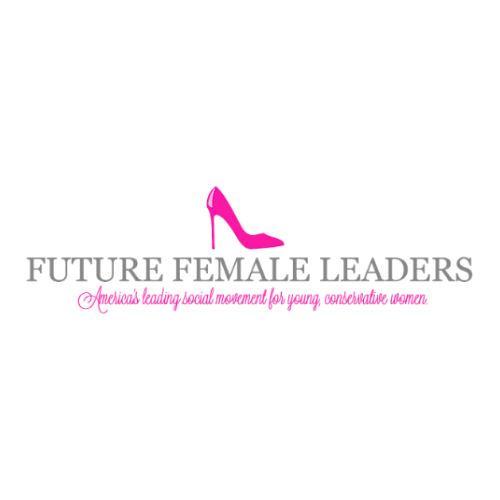 Future Female Leaders is America’s leading social movement for young, conservative women. 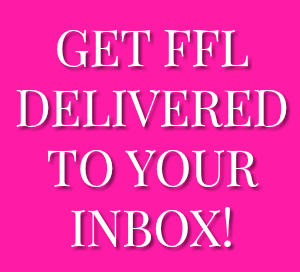 FFL’s social medias shares articles, tweets, and memes. 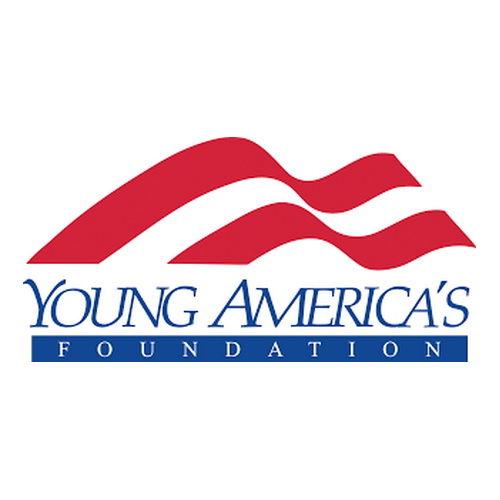 Young America’s Foundation shares videos from their speakers, links to speeches and information about their events and conferences. 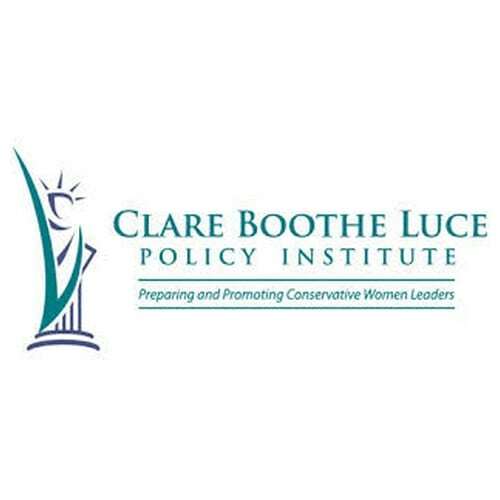 The Clare Boothe Luce Policy Institute is an organization to connect and empower conservative women. 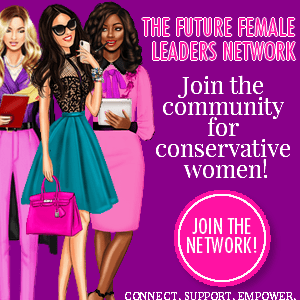 They share quotes from conservative women across the country and information about their internships and events. 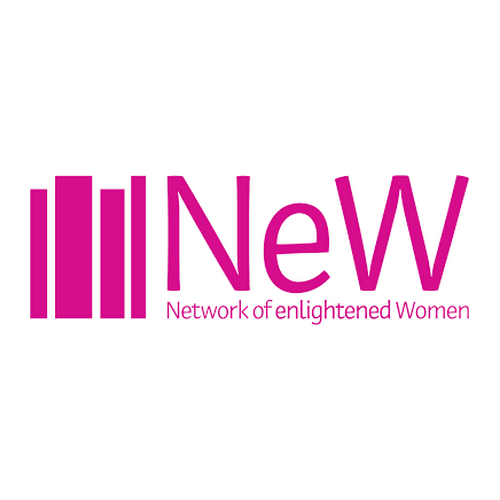 Network of Enlightened Women is educating, training and emboldening conservative women. They constantly post photos of their followers, NeW events around the country and update about their events and programs that they offer. 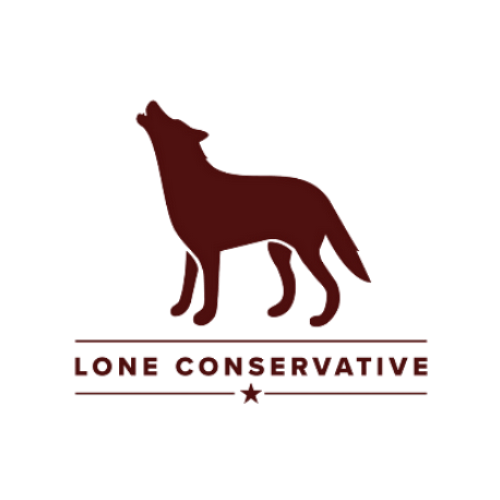 Lone Conservative is an online publication for conservative college students. 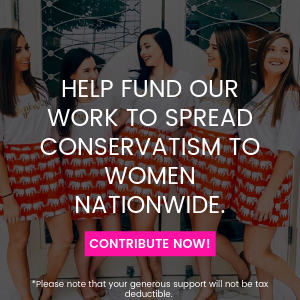 Their social media is filled with conservative memes and photos of the conservative hats and other items that are for sale on their website. 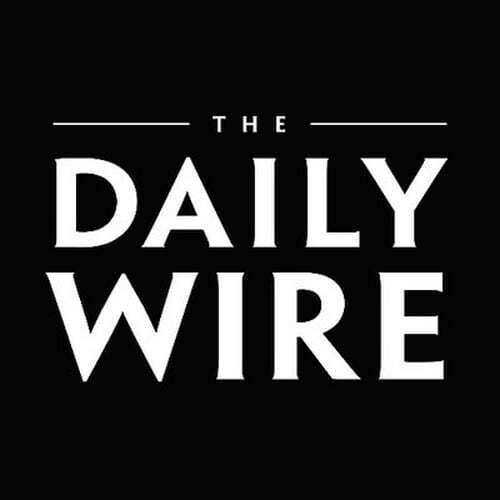 The Daily Wire is an American conservative news and opinion website. They share memes, and posts from their three main commentators, Ben Shapiro, Andrew Klavan and Michael Knowles. 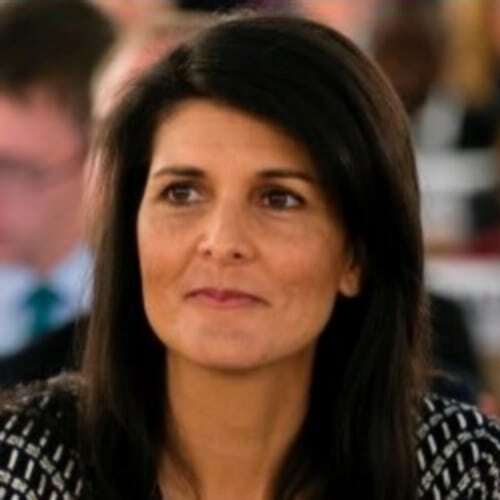 Nikki Haley is the UN ambassador for the United States. She posts photos from her work, gives her opinion on the current news cycle and posts photos of her family and her dog. 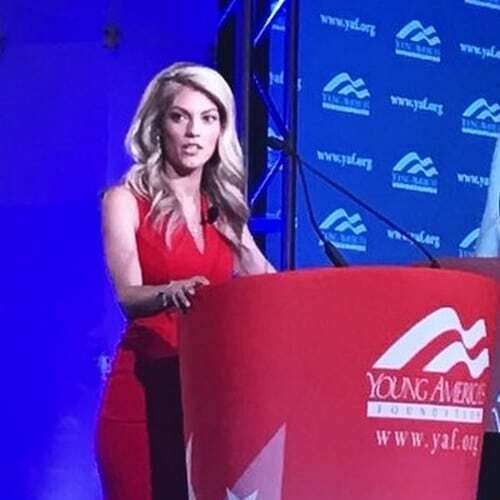 Allie Stuckey is known as “The Conservative Millennial”. She shares her political opinions using sarcasm and snark and often posts satirical videos. 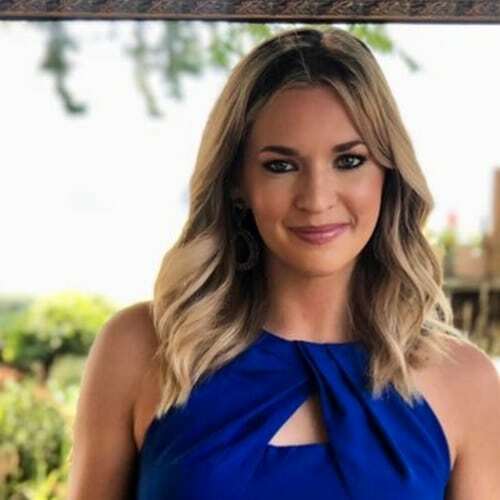 Katie Pavlich is a political contributor for Fox News and an editor for Townhall. She posts photos from her life and frequently shares her political opinions on Twitter. Lisa Daftari is a foreign affairs journalist and posts about terrorism and what’s going on in the Middle East. Liz Wheeler is a host on “Tipping Point” on One America News Network. She posts about her work and her political views, especially in response to whatever is going on in the news. 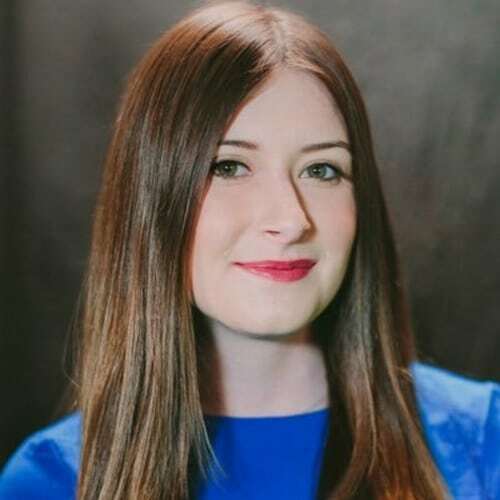 Kassy Dillon is the founder of Lone Conservative and writes for The Daily Wire. She shares her political opinions in a funny, refreshing way. 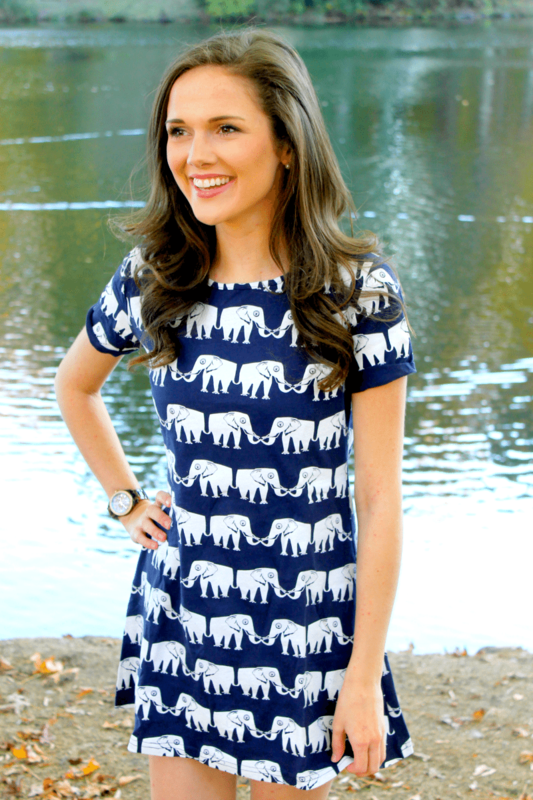 Michelle Malkin is a conservative blogger, author and political commentator. She retweets many other political commentators and shares her own views through her social media. Antonia Okafor is the co-founder of EmPOWERed, which is a movement that works towards gaining 2nd Amendment rights on college campuses. She shares about her work, and loves to post pictures of her exercising her 2nd Amendment rights. Rachel Campos-Duffy is the wife of Congressman Sean Duffy and a political commentator. She is the mother of eight kids and often posts about her family, her faith and her political views. 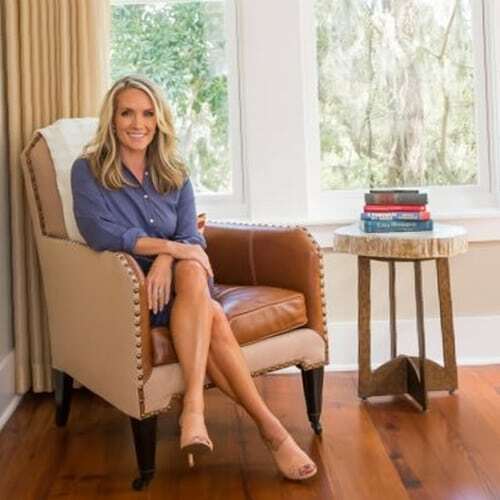 Dana Perino is the former White House Press Secretary and the host of “The Daily Briefing with Dana Perino” on Fox News. She shares a lot of pictures of her dog, as well as posts about her political views and her work on Fox News. 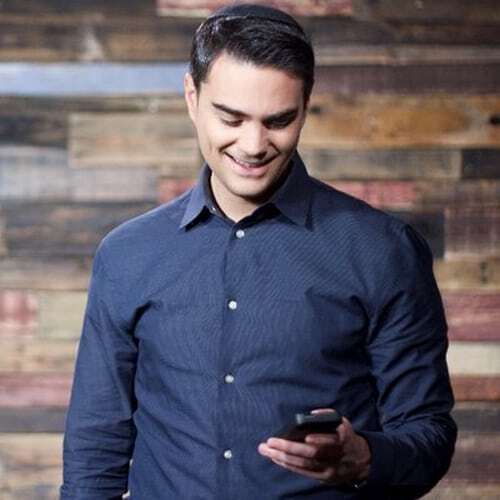 Ben Shapiro currently has the #1 podcast in the country, “The Ben Shapiro Show”. His posts reflect all the sass and sarcasm that he puts into his show. 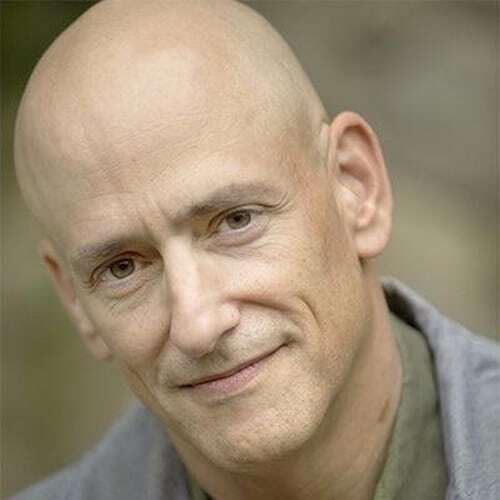 Andrew Klavan is the host of “The Andrew Klavan Show” on The Daily Wire. He shares thoughtful articles and political posts across all his social media platforms. 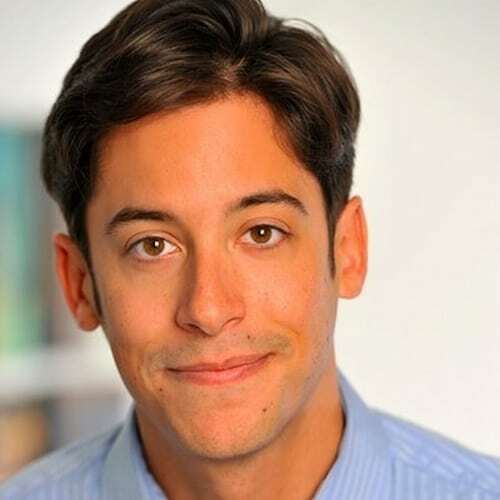 Michael Knowles is the host of “The Michael Knowles Show” on The Daily Wire. His posts are never lacking in intellect or humor. 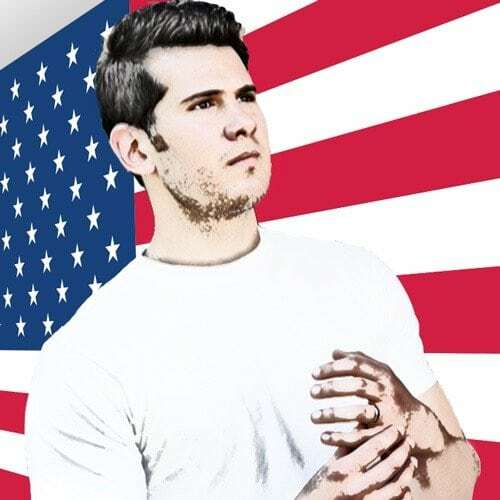 Steven Crowder is a political commentator and comedian and the host of “Louder with Crowder”. His posts range from witty and hilarious to serious and full of political insight.